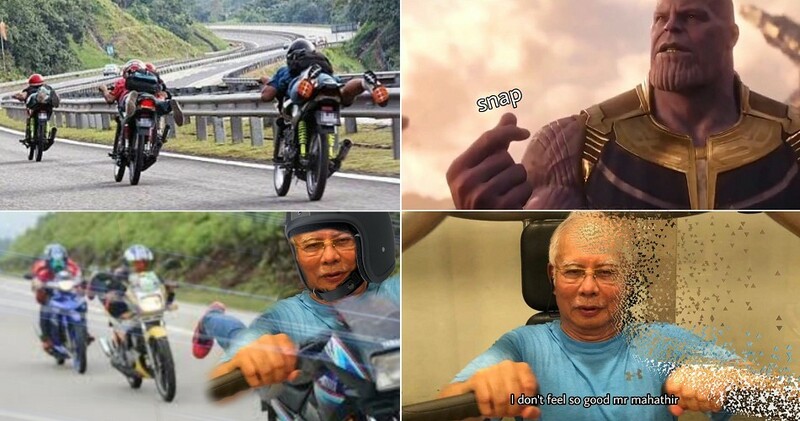 Inspired By "Bossku" Najib, Comedian Releases Music Video Titled "M'sia's Got No Shame"
Comply with us on Fb for excellent tales each day! Even for the reason that 1MDB corruption case picked up its tempo, our former prime minister Datuk Seri Najib Razak has been criticised continually by the general public and his political rivals. Moreover that, Najib has additionally been the subject of many comedy stand-up reveals and not too long ago, one comic has give you a parody music video which was impressed by Najib’s newest marketing campaign – Malu Apa Bossku. 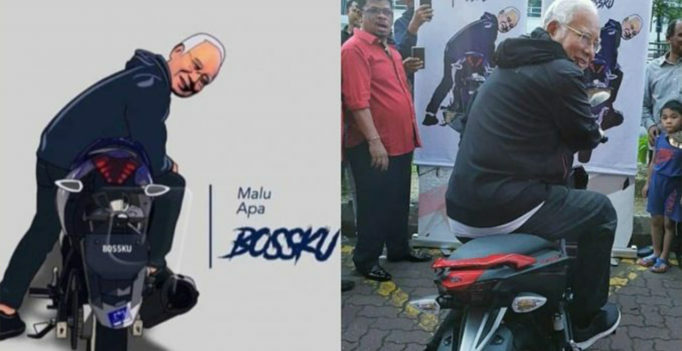 For those who aren’t conscious, the Malu Apa Bossku marketing campaign is Najib’s newest political marketing campaign which is usually illustrated with a caricature of him carrying a hoodie and pair of denims while sitting on a motorbike. If you didn’t know, Allan Perera is a renowned Malaysian comedian and he’s known for appearing on Comedy Court with his partner Indi Nadarajah. On top of that, this isn’t the first time Allan has done a political-based comedy because, previously, he and his partner have acted in a comedic skit named Do The “NAJIB”. What do you think of Allan’s new parody music video? Share your thoughts with us in the comments below!